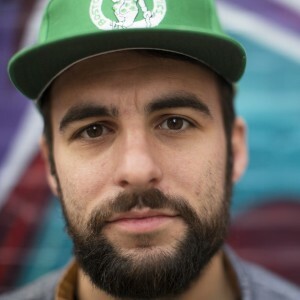 Home Posts tagged "indie rap"
Today we’re exploring the junction point of indi artistry, hip hop, comedy, and candidness… namely the self-described “Rhyme Minister” from Bromsgrove, Mr. Dan Bull. 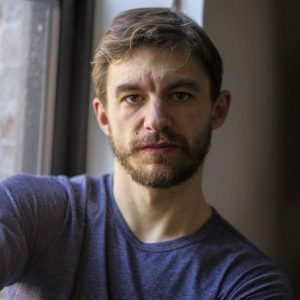 Having cultivated a devoted online following, in part owed to file sharing culture, Dan Bull is known for penning delightful odes to games and other media, for his comedic twists on familiar subjects, and for his intimate manner of encapsulating his own life experiences. 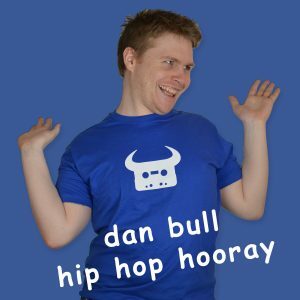 On his latest album, Hip Hop Hooray, Dan Bull tackles subjects cheerful, silly, grim, and dire, offering fodder for celebration and analysis alike. 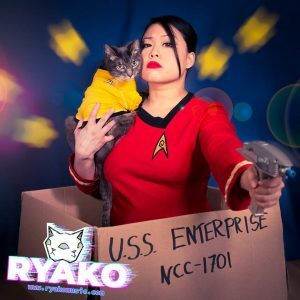 Join us as we peer into the mouth of this “vicious beast”, and as we briefly address the topics of file sharing and fan art at the top of the show. For the 50th episode of Autographs, Matt welcomes back a guest you might remember from Ep. 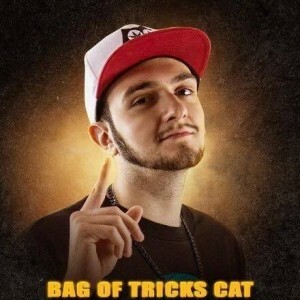 #8: solo rapper and founder of the rap group ThoughtCriminals, Mikal kHill. 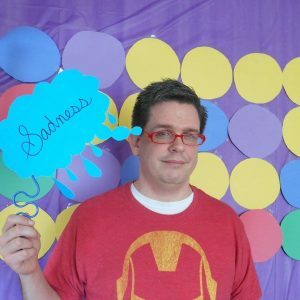 As of today, his brand new record Human Disaster is available on Bandcamp, an album long in the making, the details of which kHill shares with Matt in this episode. 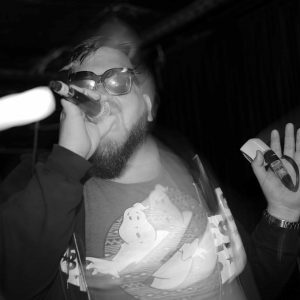 kHill also discusses his other projects, including two weeks notice, the ThoughtCriminals, and a song from his previous record The Snuggle Is Real called “light of day” (featuring Jesse Dangerously). Experienced in beat production, he also discusses what went into producing Adam WarRock’s latest record Gifted Student. And so, from the artist’s future plans to a delightful tangent on the game Skyrim, here’s presenting Matt Storm and Mikal kHill. 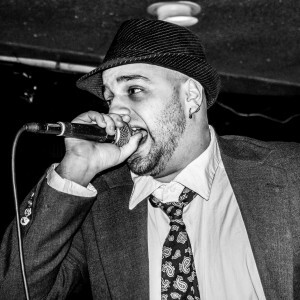 Today, Matt welcomes a rapper called Spose from Wells, Maine. Spose’s latest projects have included a collaborative record with Cam Groves called We Smoked It All 3: The Album and a solo record called Why Am I So Happy? Both were released in 2015. Matt had first seen Spose perform when he was in town with MC Chris and MC Lars in 2014—the same show in which MC Lars was interviewed for CCA Ep. #13. 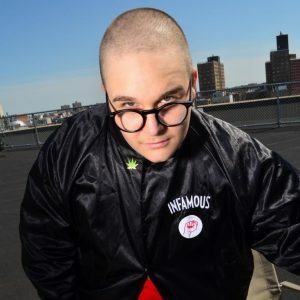 As that inevitably launches into a discussion of MC Lars’s uniquely supportive personality, Spose also chats about his dual influences from rap and rock, and who helped to inform his art & career. They also discuss Spose’s writing process, including an in-depth track breakdown of Why Am I So Happy? 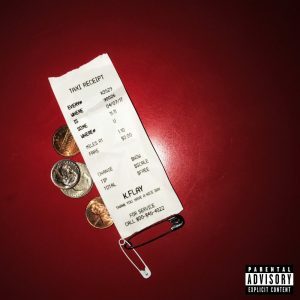 Finally, they discuss the effect that current events have had on Spose’s music, along with how he connected with the artist Watsky on the track “Nobody”. Enjoy!